Vocal tycoon lawyer Donald Kipkorir has commented on Uhuru’s new energy on fighting corruption revealed before his hacked account got shut down in president’s recent remark that whether close ally,mother or sister corrupt officials will face the consequences. Kipkorir has stated that in developed democracies, Public Policy expounded by the President is never countermanded by Party Members. He has further elaborated that President Uhuru Kenyatta allowed Jubilee Senators, MPs and failed Politicians to abuse him and now dismissed Digital Team is peeing on him affirming that Uhuru must act African President & whip! In dev’d democracies, Public Policy expounded by the President is never countermanded by Party Members. 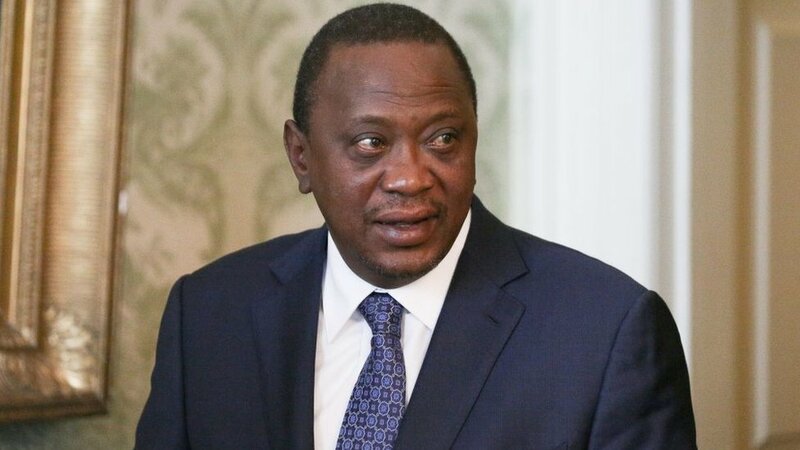 President Uhuru Kenyatta allowed Jubilee Senators, MPs & failed Politicians to abuse him. Now dismissed Digital Team is peeing on him ..Uhuru must act African President & whip! An online protest under the hashtag Jubilee tumechoka has been trending with Kenyans expressing their anger over disappointment in Jubilee government regime. Uhuru assured Kenyans in the diaspora that the crackdown will continue and that every effort will be made to bring back integrity to the public service. “Kenya has great potential but there is need to change practices that hinder the country from achieving progress,” he said. He said corruption is a vice that all Kenyans must unite to fight if the country has to progress. ‘If Married Men Decides to be Faithful, 80% of Kenyan Girls Will Perish of Hunger’!